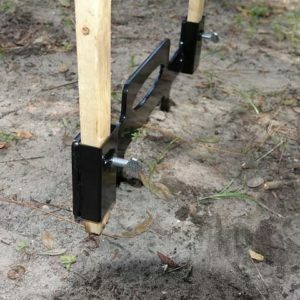 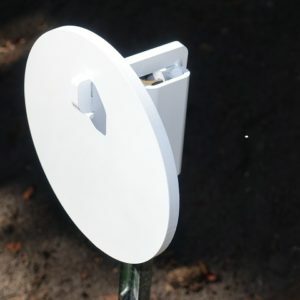 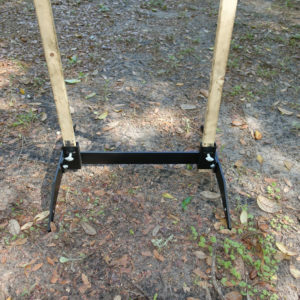 18''-24'' target stand assembly from SItargets on Vimeo. 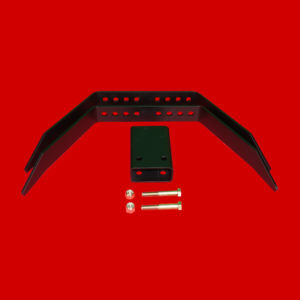 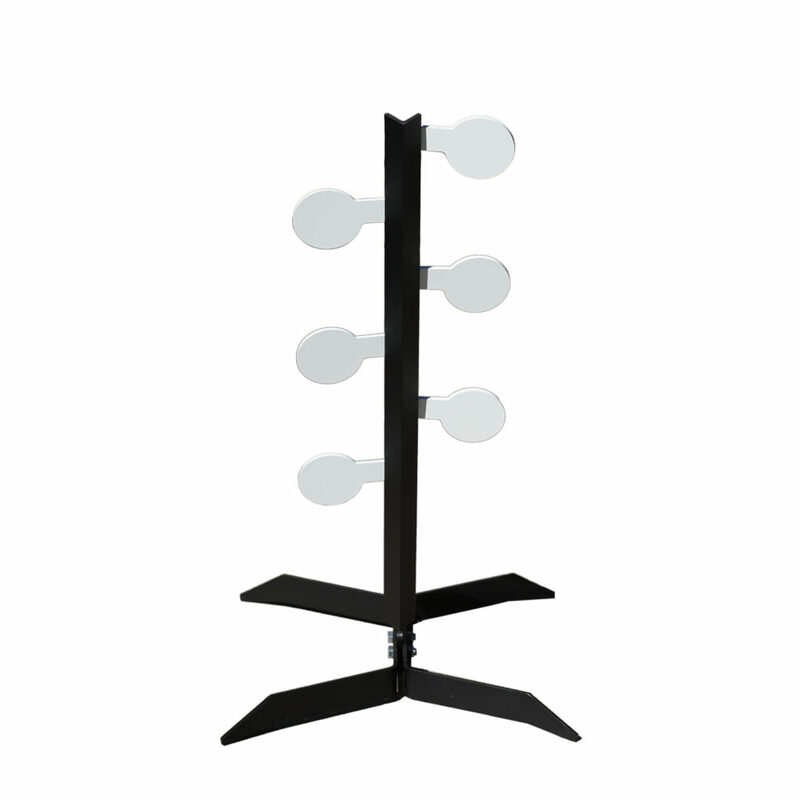 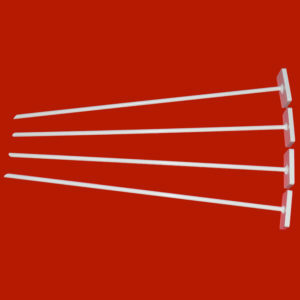 Easily adjustable from 18″ to 24″! 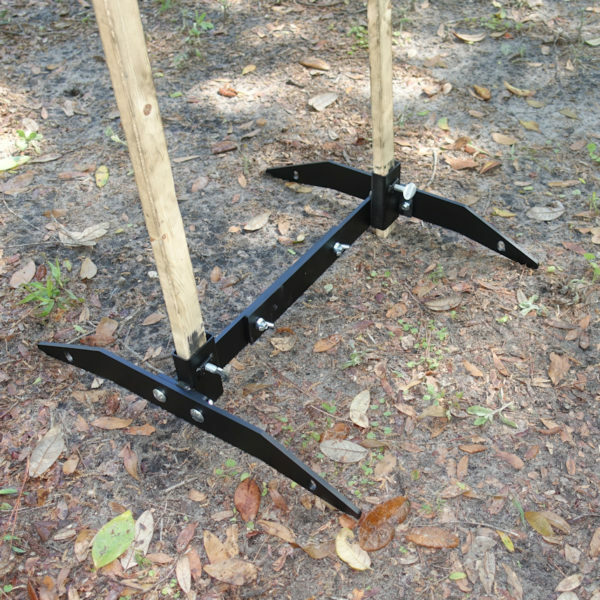 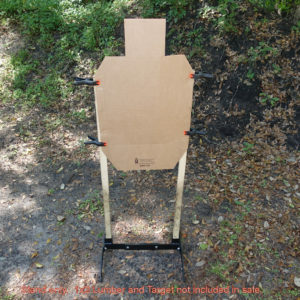 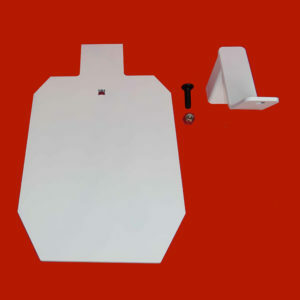 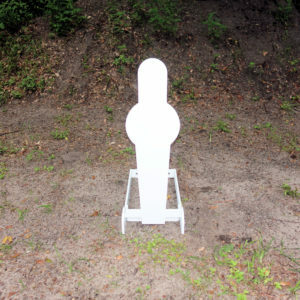 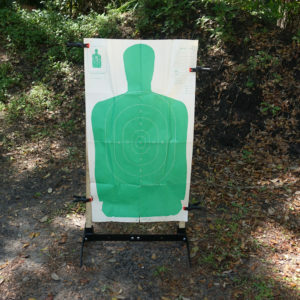 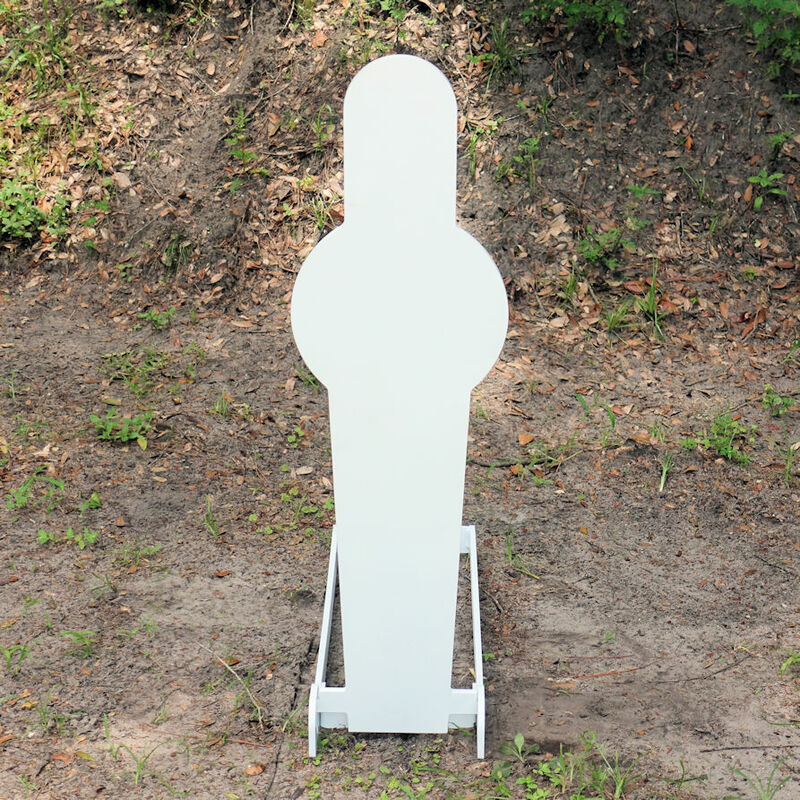 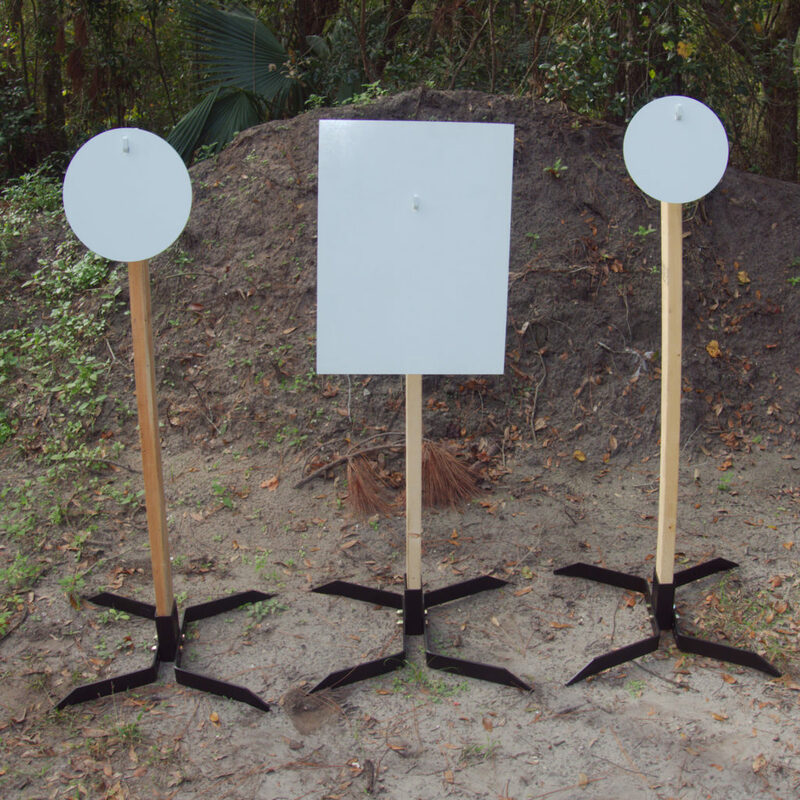 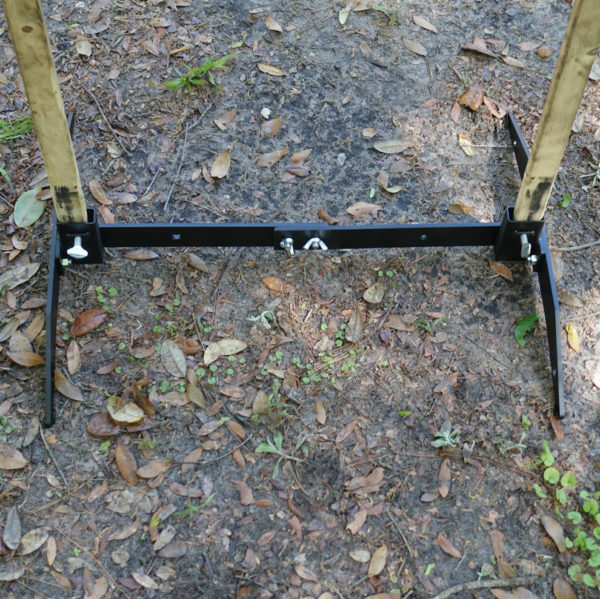 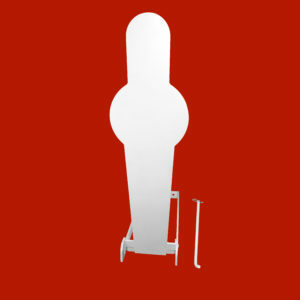 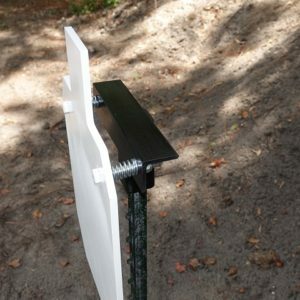 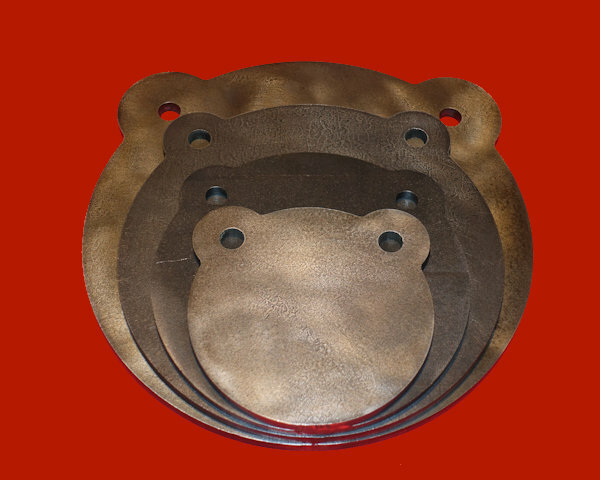 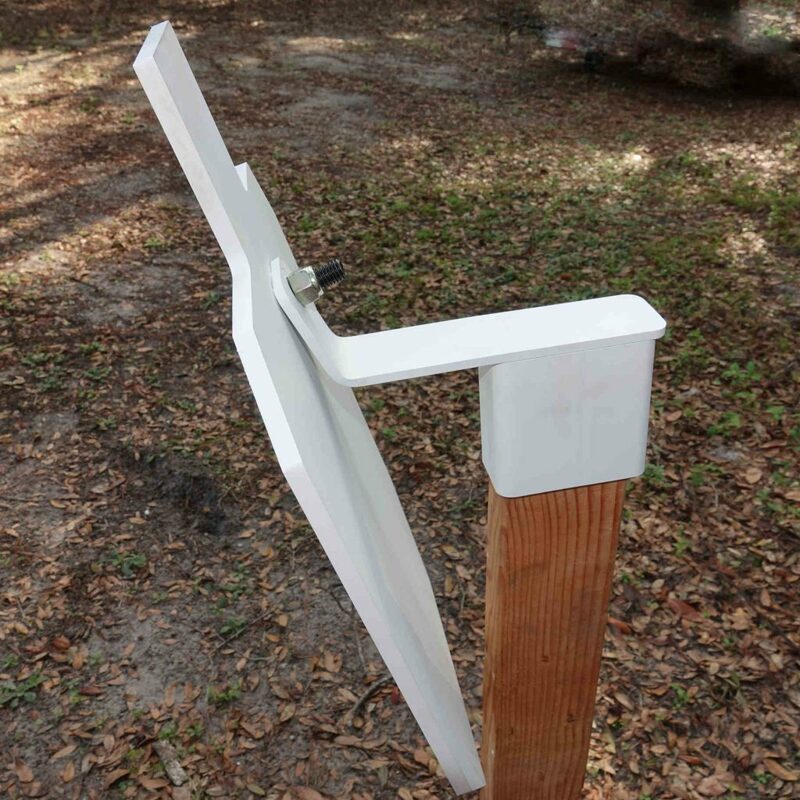 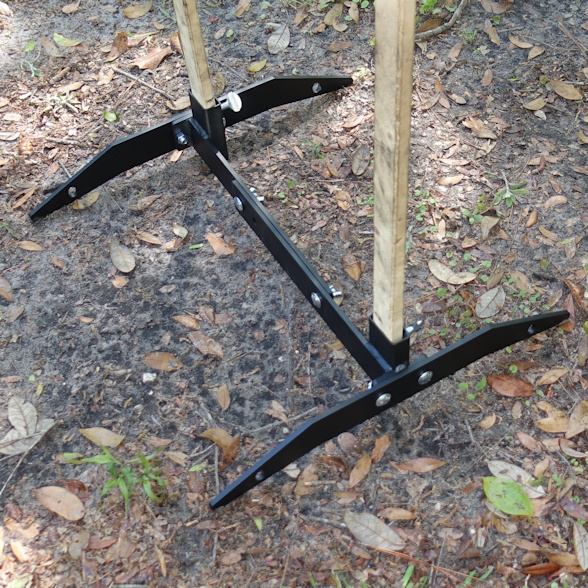 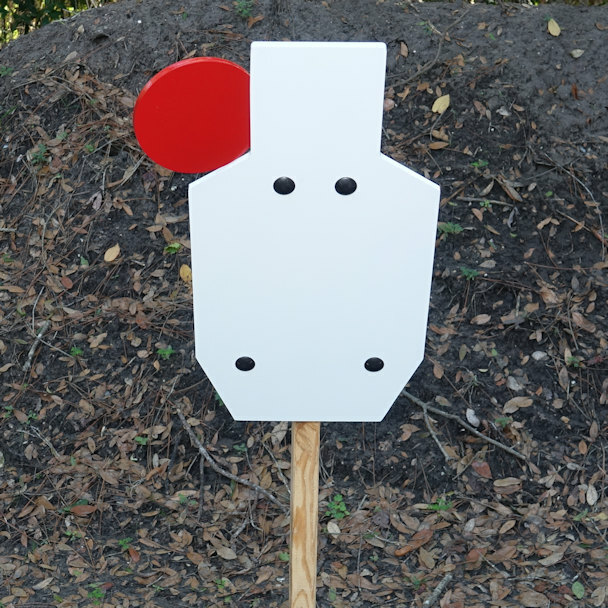 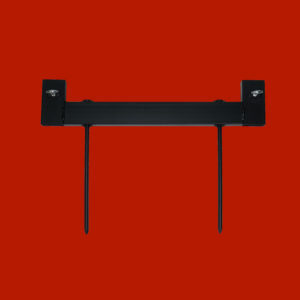 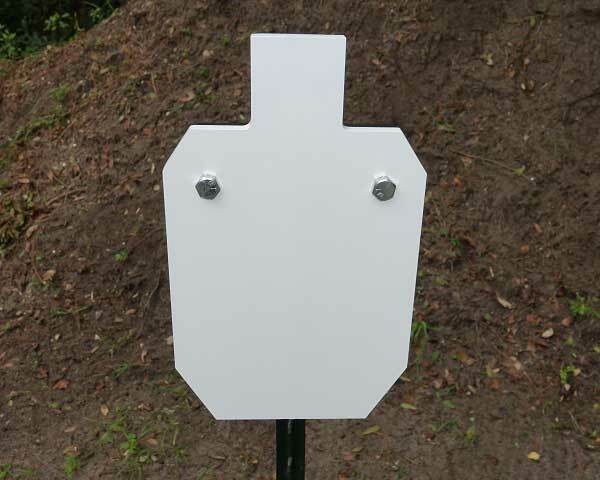 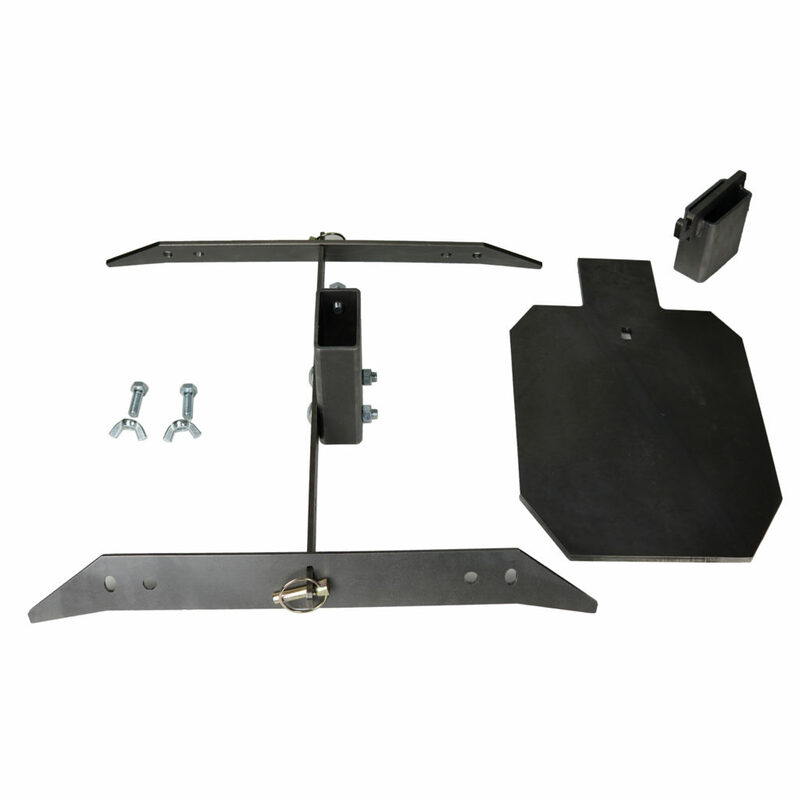 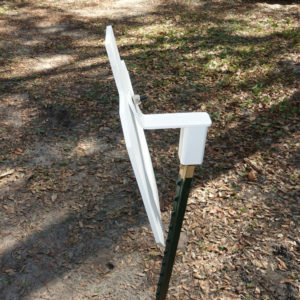 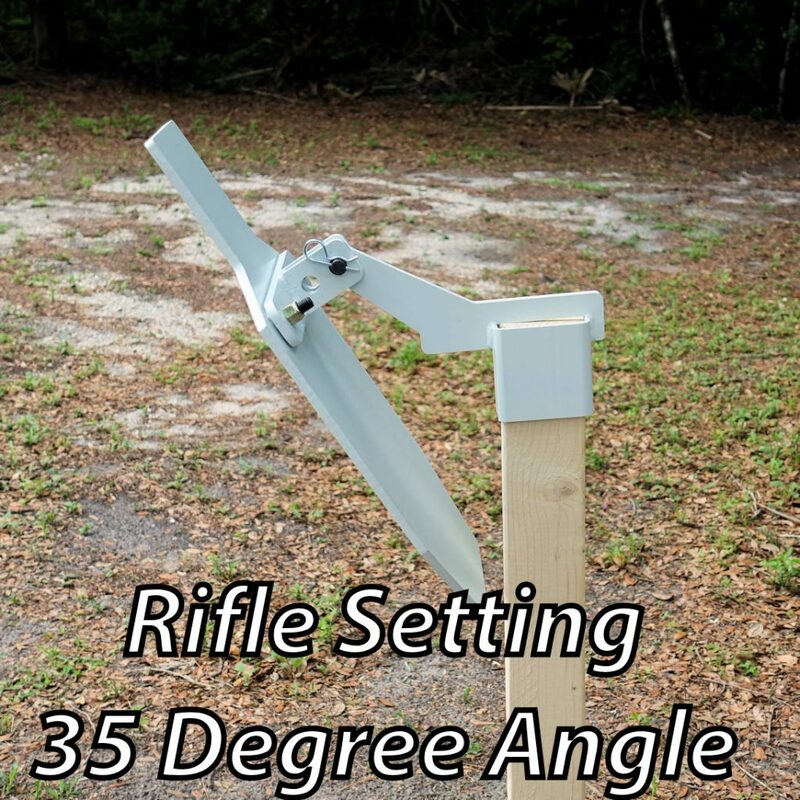 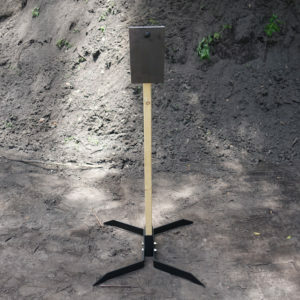 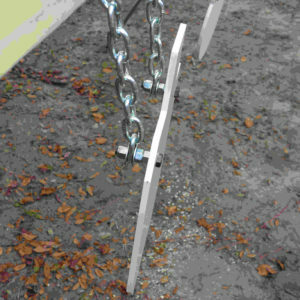 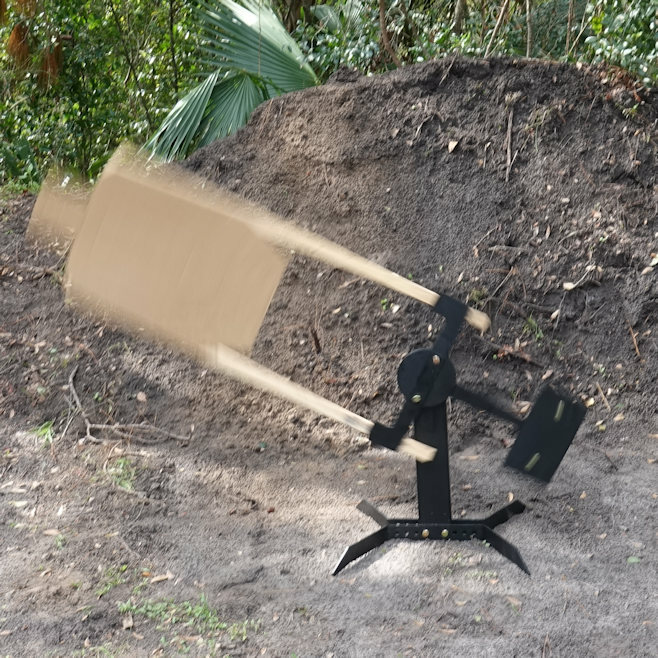 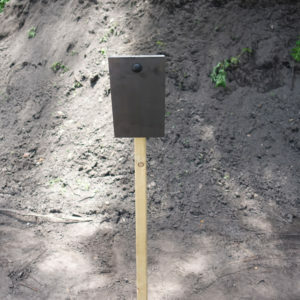 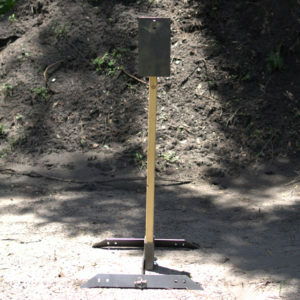 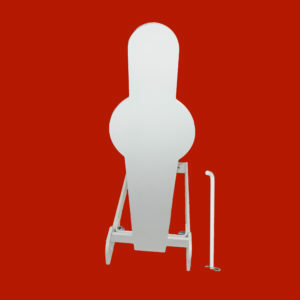 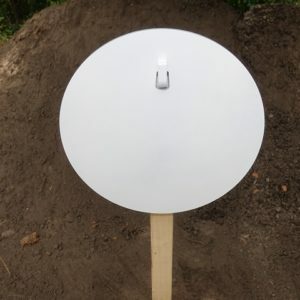 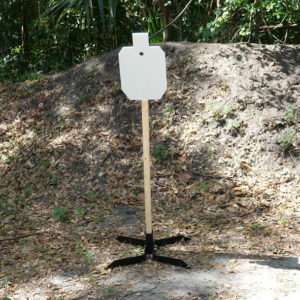 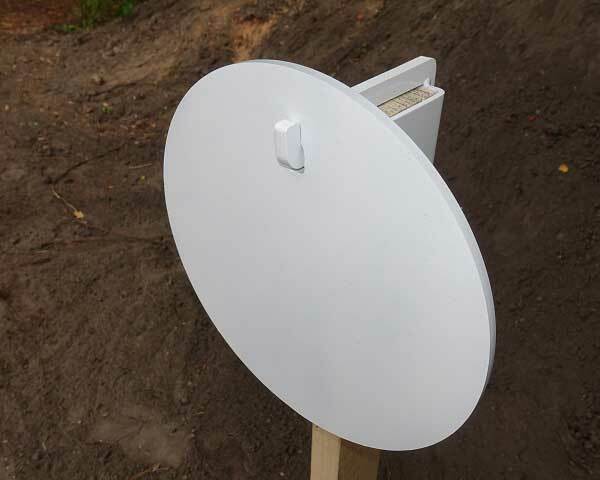 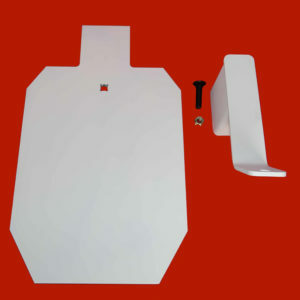 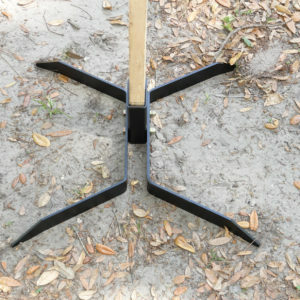 Our 18″-24” Adjustable Target stand works with IPSC, B-27, USPSA and IDPA paper targets. 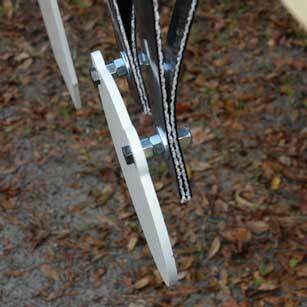 Just loosen the wingnuts to adjust the width! 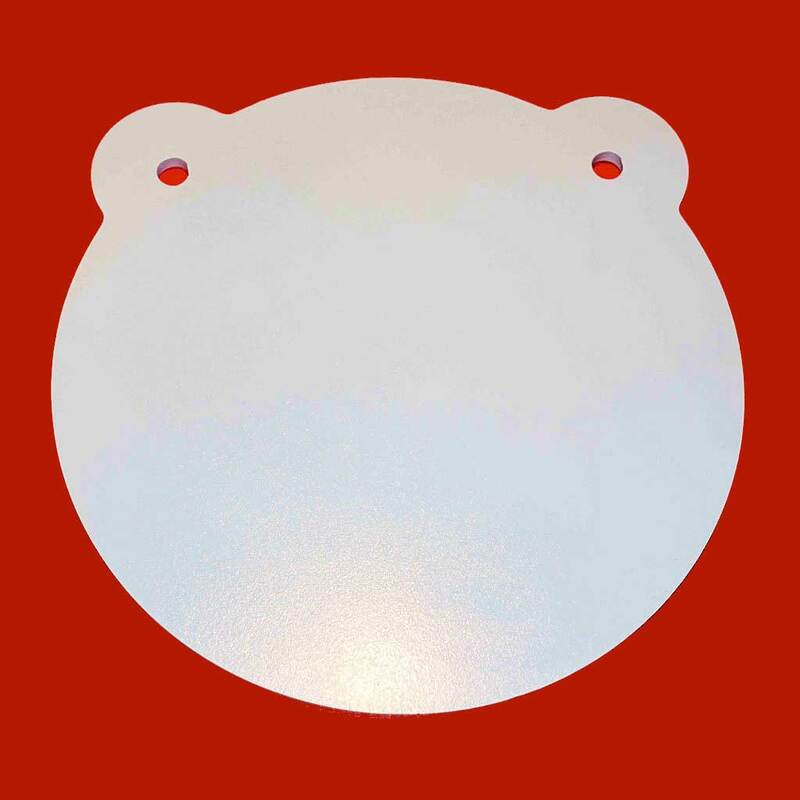 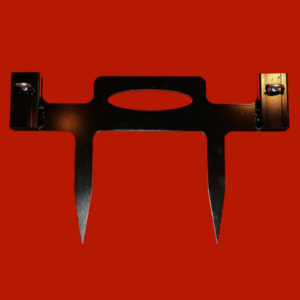 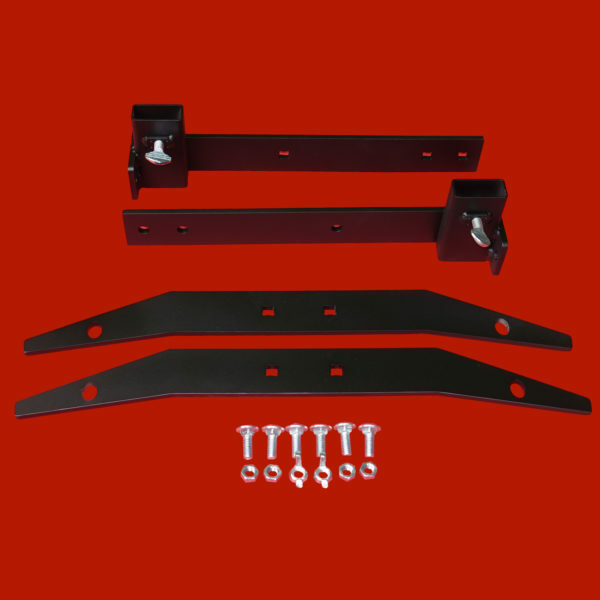 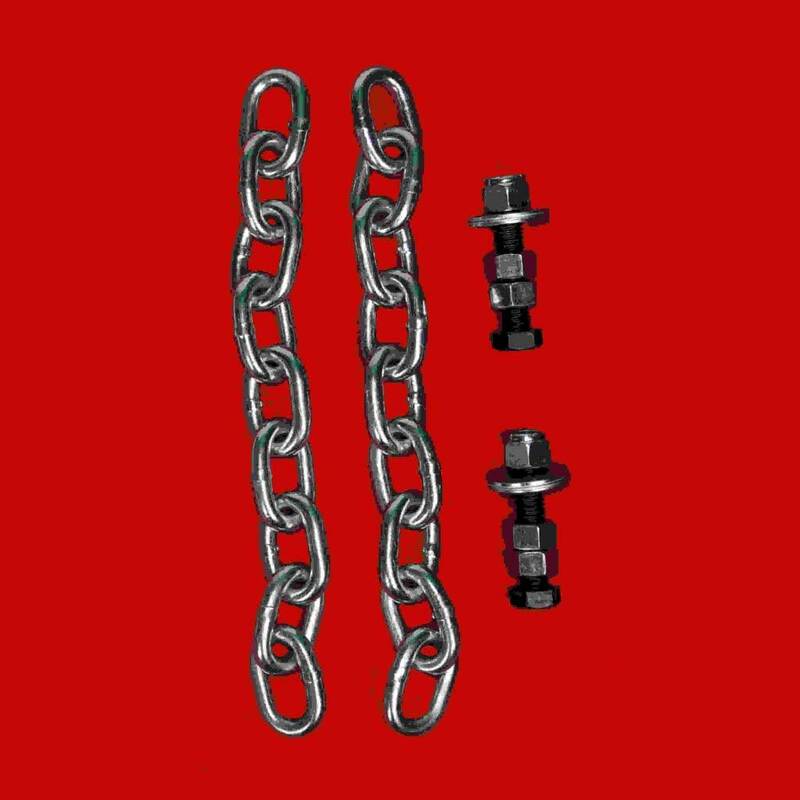 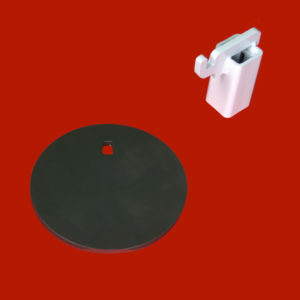 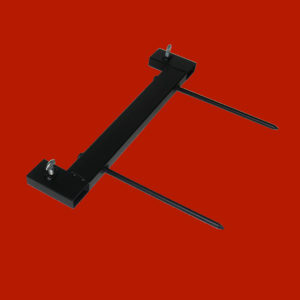 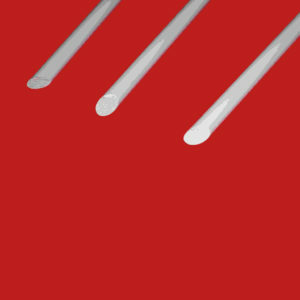 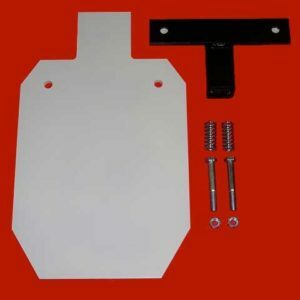 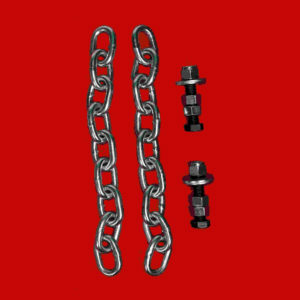 3/8″ carriage blots with nuts are included for easy assembly. 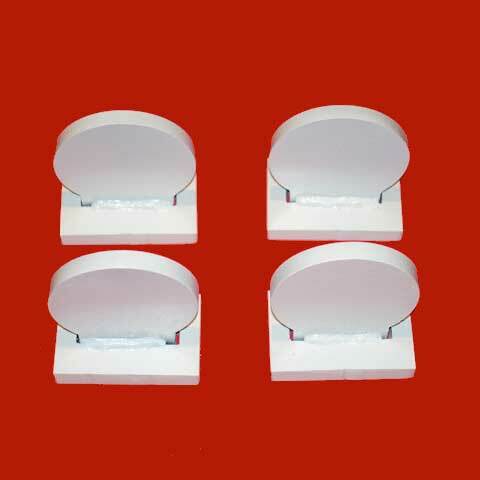 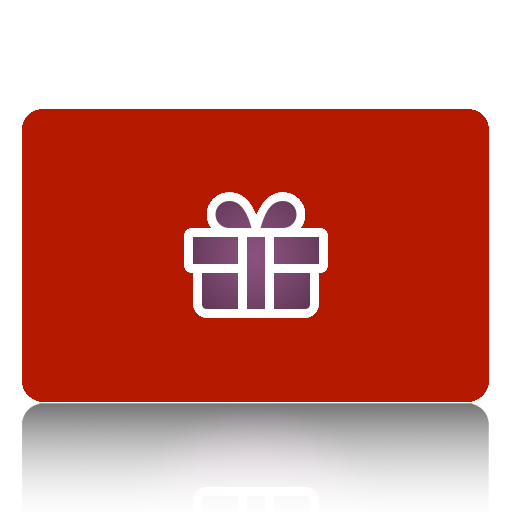 Purchase 2 or 3 for great savings!